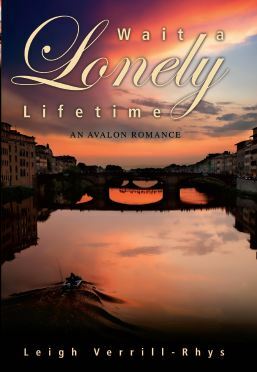 As part of my Virtual Launch of Wait a Lonely Lifetime published by Avalon Books and now available on several online bookshops, Sandra Carey Cody posted an excerpt from the first chapter of the novel on her website: SandraCareyCody. Use the following link and click on the Guest Excerpt tab. Forget blurbs. Forget synopses. Forget even writing a novel or composing the jacket cover biography. The hardest job is finding a title. You’ve written a book to be proud of. You’ve put years of experience, months of work, weeks of revision, days of anticipation into the masterpiece. What keeps you awake night after night? The title. What comes to mind? 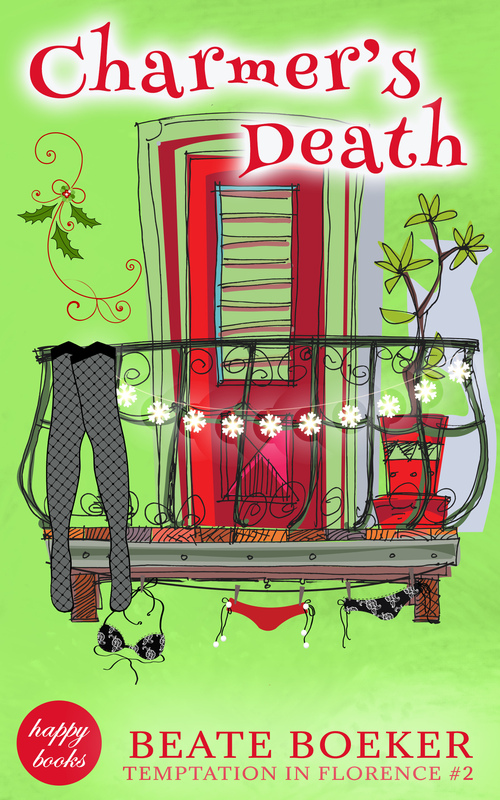 Nothing as arresting, compelling, delightful, thrilling as the story. No. What do you do? Sometimes I search the manuscript for phrases that catch the eye or the imagination. Funny thing. There never seems to be one that meets expectations. Does that mean…? Could that mean the book isn’t as great as I thought? I don’t entertain that thought for very long. That’s just “Title Search Paranoia” whittling down writer confidence. What’s in a title, anyway? Just about everything, at least according to one of my college professors. Get that right and you’ve put a book in someone’s hands. Get it wrong and you’re overlooked for the catwalk creation sitting next to your wallflower. You need resonance. You need speaks to the heart/soul. What you get in the middle of the night is, well,… not much. Sometimes, the best one comes to you as a flash of serendipity. Sometimes you agonize. Sometimes, you find a title before you know your characters’ names or written a word.I carry a notebook in my bag. When a title presents itself, I make a note. Too often, the moment of inspiration passes without recognition. Just as often, the recorded title has no meaning when I next open that notebook. Once in a while, I find myself locked into a title that is exactly perfect. Much more often, the novel is written, the characters ready for their moment to be read but the book is “untitled” or has the first name of one of the characters to distinguish it from all the other works in progress in my computer filing system. In the case of my first novel for Avalon Books (to be released in April) the title came to me as I was walking to meet my lift to work. I was singing in my head and there it was. Wait a Lonely Lifetime has two significant events or connections to recommend it to me. Keep on looking for the right one? This line, these four words, were and are perfect for the story I tell in Wait a Lonely Lifetime, of two people who find “the right one” but are kept apart for a ‘lifetime’ by the calculated interference of someone they both thought of as a friend. My editor at Avalon Books has just told me that Wait a Lonely Lifetime will be published two months earlier than originally scheduled. Avalon Books releases 60 titles a year, the majority of which are romance novels. 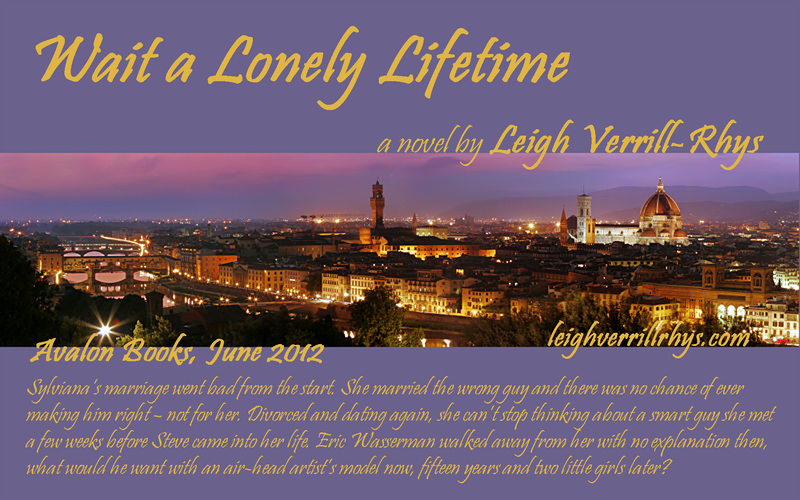 Wait a Lonely Lifetime will be in the April releases so I’ll be editing/proofreading the book early in 2012. The opening of the novel begins in the early spring and Sylviana’s first attempt to contact Eric is on the 10th of April. The timing of this release couldn’t be better. She is in San Francisco and he is somewhere in Europe. They haven’t seen or heard from each other in 15 years. Much of the inspiration for this novel came from my brief visit to Firenze (Florence) at the end of September 2008, moments before the banks lost our confidence and a full year after I had decided that writing was too important to me to be abandoned. At the time, I was working on another contemporary novel, Salsa Dancing with Pterodactyls, but the three days I had – with three of my sisters – in this Tuscan city with its ancient Etruscan fortress, proved to be the starting point of a fantastic journey to publication. While I was reading the first draft of Salsa Dancing with Pterodactyls to my youngest sister, Sylviana and Eric’s love story was building in the back of my mind. I made certain I didn’t miss any details of my experience in Firenze because I knew I had to write about the city – and very soon. Nearly every landmark, historic event and character, street and bar was etched into my mind’s eye. Before long, the story emerged, populated by characters who came fully-fledged from the stone walls and Michaelangelo’s statues. I first wrote about the inspiration for Wait a Lonely Lifetime in two blogs: Four Foxes and One Hound here on WordPress in April 2011 – with many thanks to Jeff Salter for the invitation – and at Avalon Authors on Blogspot in May this year: my first blog as a contracted writer. And to think, in August 2007, I was contemplating shredding all my work!